This is a sponsored post in partnership with Merrell shoes. All opinions are my own. Maybe you need a change of scenery or maybe you just need to prevent your kids from destroying the house again. Every parent gets the feeling once in awhile that you need to get out of town. You want to get away, but there is no way you can take that extra long trip. It's too much time and too much money. But you still have the motivation to gather up your kids, pack up the car, and go on a day trip. One of the easiest, and most cost effective, adventures you can take with your family is a day trip to a small town near you. This might sound cheesy, boring, or cliche, but believe me when I say that your kids will love it! When you promote it to them as a time to explore mysterious places, discover fun food, and climb over new obstacles, you can usually get them excited to go. The thing about day trips is that you need to be a little bit prepared. 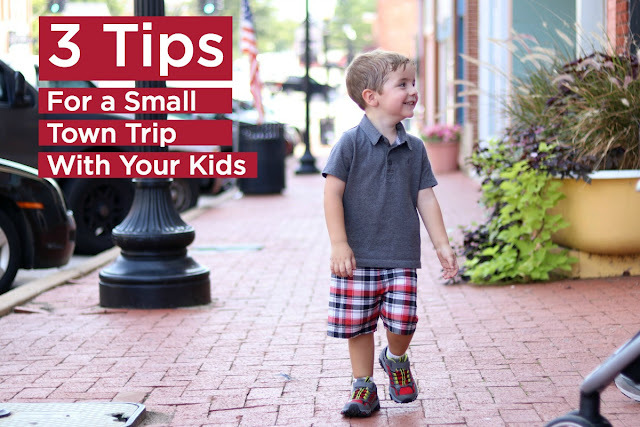 You don't have to spend hours doing homework about the town you are traveling to, but it does help to spend a few minutes looking up local eatery ratings, getting some good shoes on your kids' feet, and making sure you have an extra hoodie in the trunk. Here are three more tips that will make your time together a huge success! 1. Research the best local places to eat and play. Most small towns have local favorites. So grab your smartphone and just do a search for favorite family restaurants in (insert town name here) or best parks for kids in (insert town name here). Sometimes it even helps to look up the interesting history of the town on Wikipedia. Chances are you'll get plenty of options for places to see. Is your trip spur of the moment, or you are a normal parent who didn't have a spare minute before you left the house? No problem, just have someone look it up on the phone while you drive and you can all vote on where to stop in the town you are traveling to. This is how we found one of our all-time favorite donut shops! 2. Be ready for any terrain. If you have never been to a particular small town before, you never know what to expect or what you will encounter. This could be a children's park, some climbable trees, an interesting lake, or even just some mysterious shops to visit. In all these cases it helps to be prepared and have some sunscreen and some really comfortable, but durable, shoes. 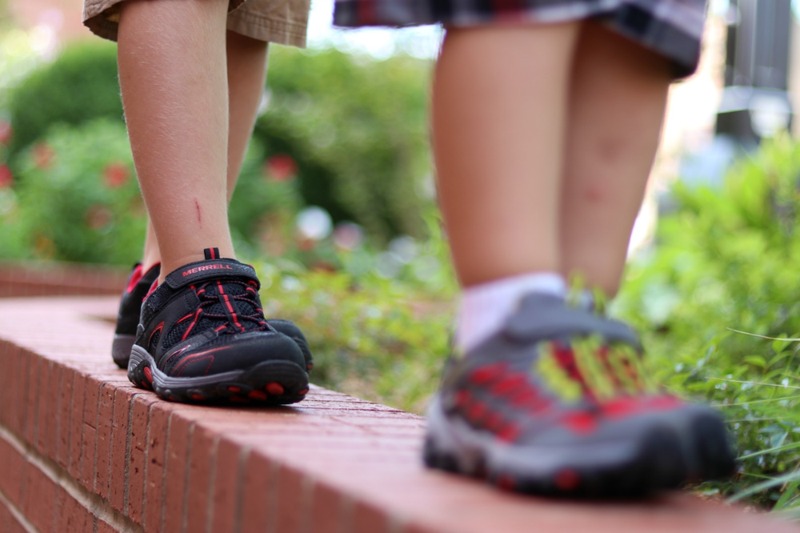 For us this means we make sure our kids are wearing their Merrells. Not only do these shoes have a fun design that my kids love, but they are perfect for walking, climbing, and jumping off of whatever my kids can find. This especially came in handy when we went exploring in a little hidden park on our last day trip. My youngest child likes his Moabs and my oldest son prefers the Trail Chasers. 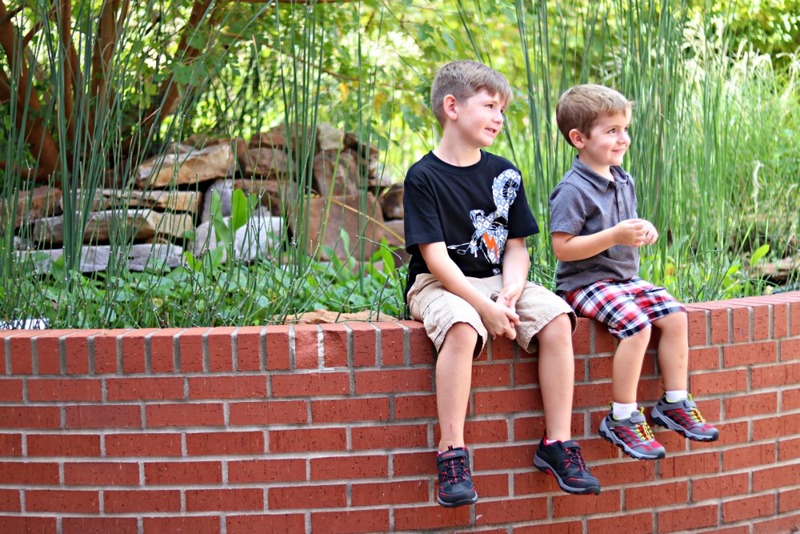 You can find the best shoes for your kids at merrell.com. 3. Be flexible and look for unplanned stops. Leave some time to check out shops and little hidden roadside stands that you didn't plan for. Sometimes these provide some of the best memories. One of the trips that we took last year took an unexpected turn. We found a small farmers market with the biggest watermelons we had ever seen! I am not even exaggerating, we bought one that was half the size of my daughter. The watermelon was eaten later but we are still talking about it to this day. 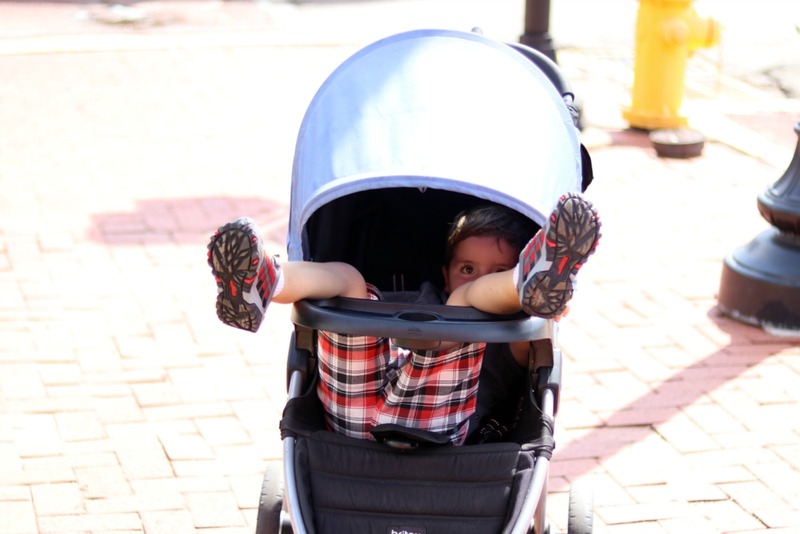 Just remember to bring a stroller to carry those extra souvenirs back to the car! As you can see day trips to a small town can build lifelong memories with your family and also be tons of fun. 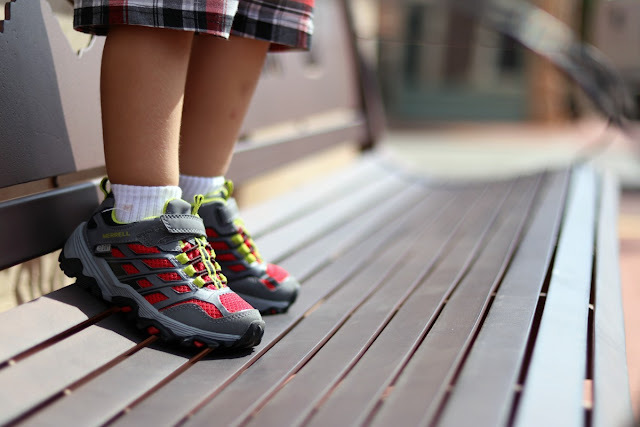 Just make sure to take my tips, and do a little prep, like picking up some Merrell shoes for your kids. Mostly make it a day that your family will talk about until the next time you take that surprise day trip together! How to Make Spooky Spider Snacks for Halloween! A Piece of My Heart Pasta Dinner For Your Kids! The Strangest Netflix Giveaway Ever!